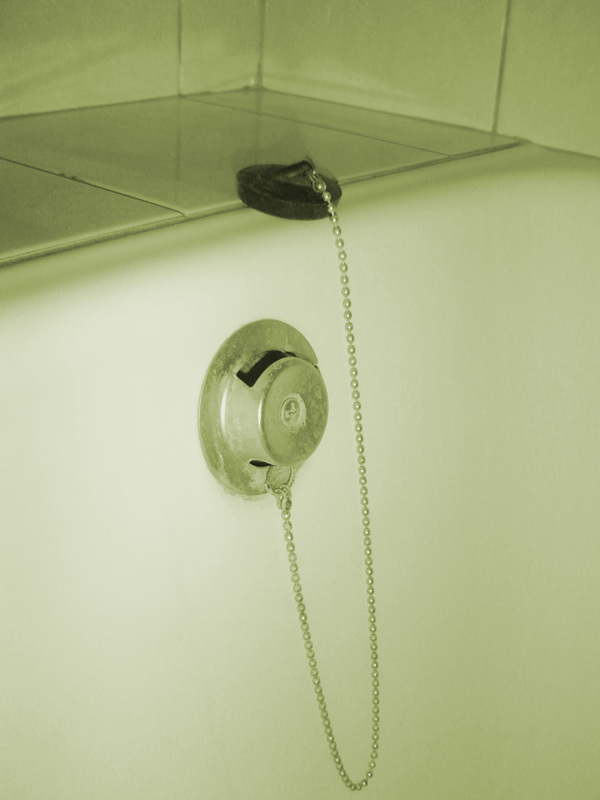 Following my receipt of an Eaga ShowerSmart – possibly the least useful device purporting to save the planet (see the 5 July 2010 entry on this blog) – my in-house design team has come up with an infinitely better alternative – the Desprat BathDumb. This device (worldwide patents pending) is an innovative circular rubber disk cunningly sized to fit the standard domestic bath tub egress flow chamber (known colloquially as a plug hole). By means of the finely crafted attached chain it is fixed to the body of the bath and when inserted into the “plug hole” allows the flow of water out of the bath to be restricted – particularly useful if you’re sitting in the bath at the time. Due to major corporate sponsorship of this blog I can go one better than the offer of one ShowerSmart for every household in the United Kingdom.